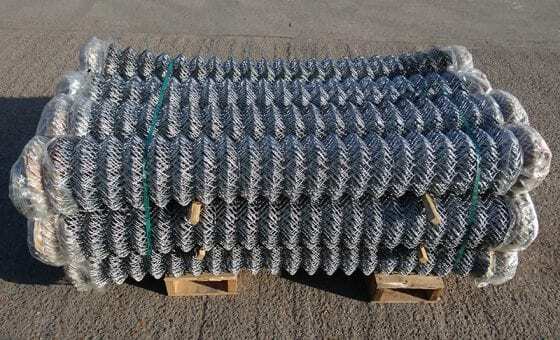 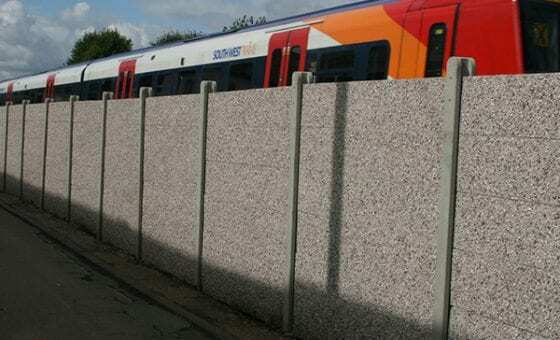 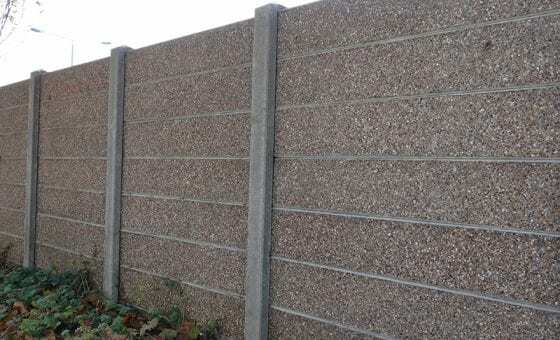 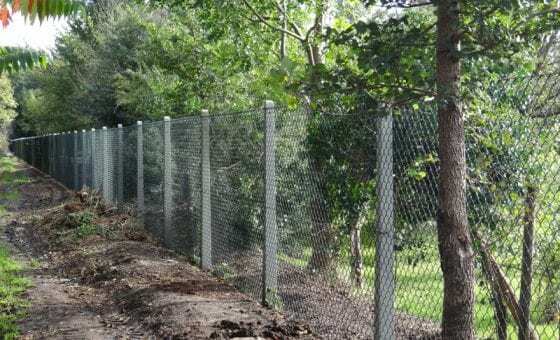 Chain posts (also known as post and chain) are available in the most common size 1065 x 100 – 75mm, other lengths to order. 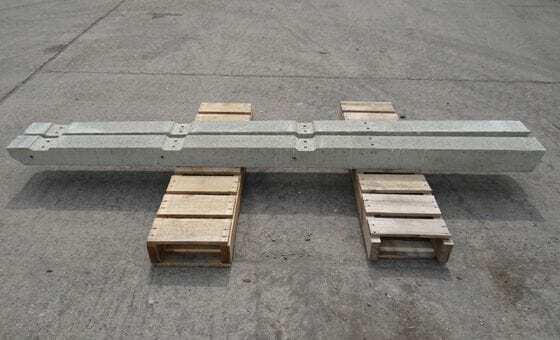 These units have a hole at the top to accommodate an anchor pin for fixing the metal or plastic spiked chain to. 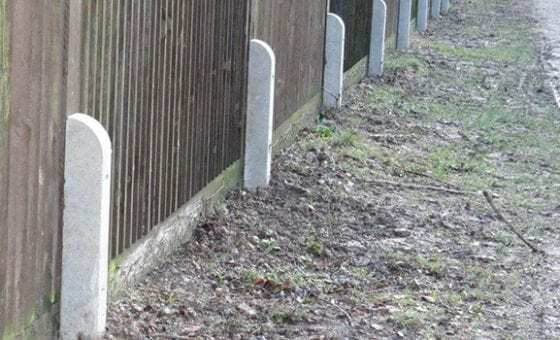 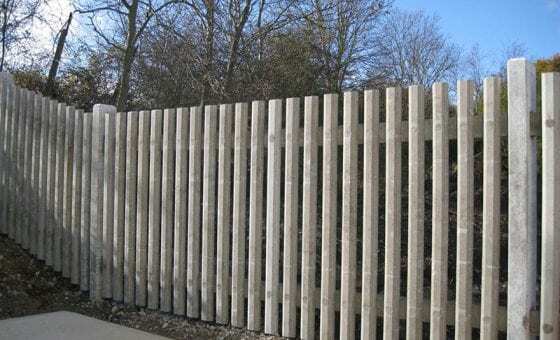 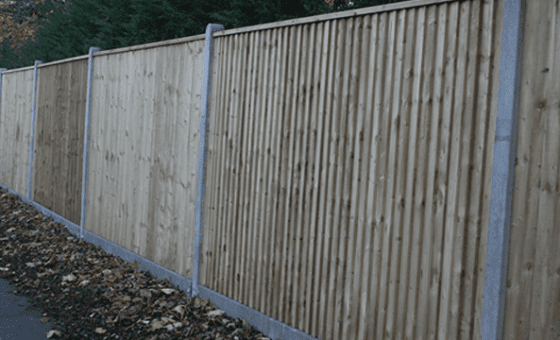 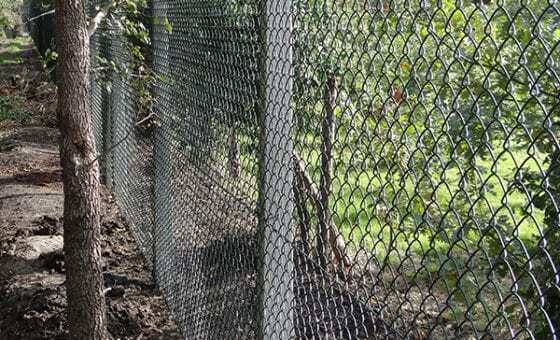 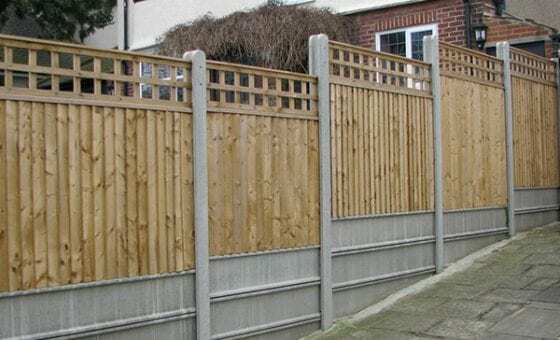 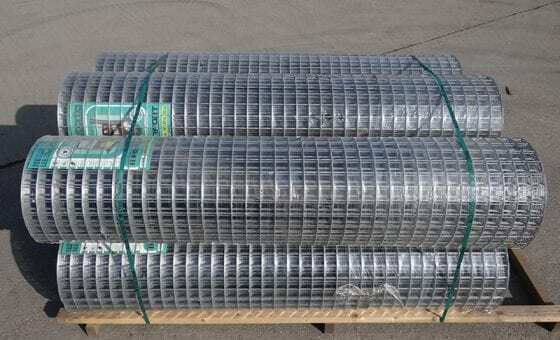 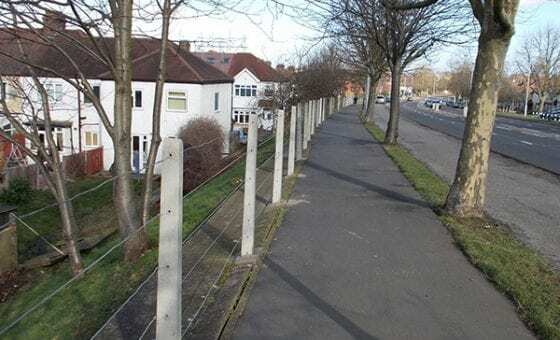 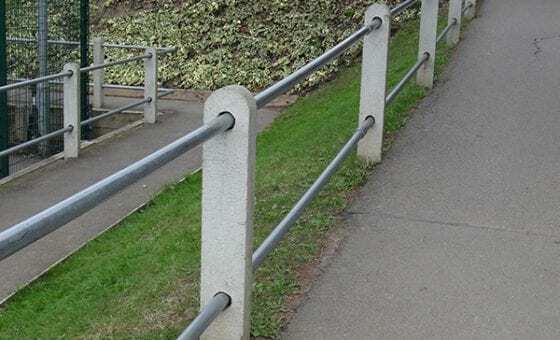 Universal posts are available from 1500mm to 3300mm long and are suitable for a variety of applications.